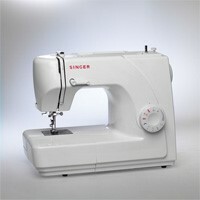 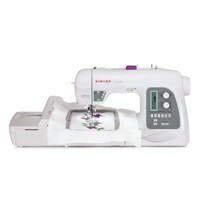 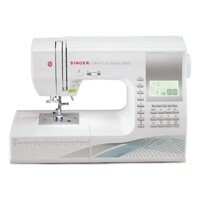 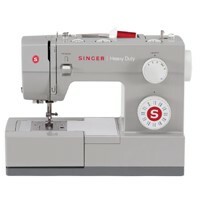 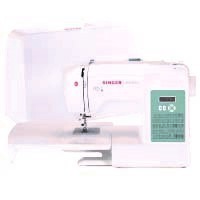 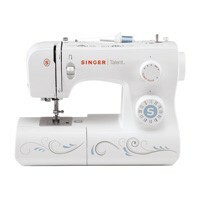 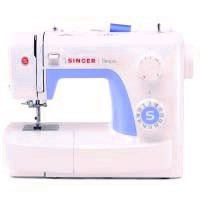 Singer sewing machines and accessories can be ordered through Create. 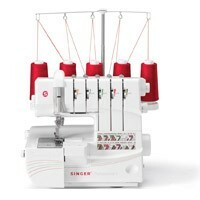 Hobby. 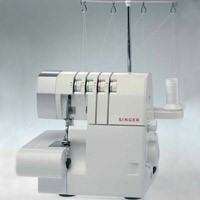 Check out www.singersa.com for product options. 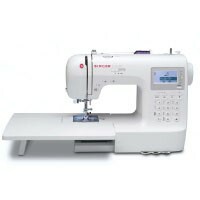 For orders or quotes, please contact us at info@createhobby.co.za or via Contact Us.